One of the things we’re most proud of here at The Fabulous Ladies’ Wine Society, are the Australian Women in Wine Awards – which we started in 2015 and have run for the last three years with the assistance of a wonderful advisory board of wine industry legends. Today we’re beyond thrilled to announce the finalists of the 2017 Australian Women in Wine Awards. There are eight awards on offer this year, up from six last year and double the number it started with in 2015. And a record number of entries were received in every category. Corrina Wright, AWIWA Advisory board member and CEO and winemaker of Oliver’s Taranga said she was proud that these awards are able to shine the light on such a stellar group of women. This is a judges choice award. No entry was required and it will be announced at the awards ceremony on 26 September. Also presented at the awards ceremony, will be an additional award for an Honorary Australian Woman in Wine for a woman working in the UK wine trade. This award is determined by Wine Australia in conjunction with the AWIWA advisory board and will also be presented on 26 September. The 2017 awards were judged by panels made up of AWIWA Advisory board members as well as previous winners. This year, thanks to a partnership with Wine Australia, the awards will be announced at a ceremony at Australia House in London. 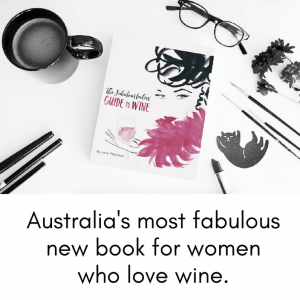 The ceremony will form part of a huge Women in Wine tasting event for trade and consumers for which just under 60 Australian women in wine are flying over to participate. The awards ceremony will be streamed via a live internet broadcast on Tuesday 26 September at 10am British Summer Time (BST) / 7:00pm AEST. Each wine region and city is being encouraged to host their own gathering to celebrate the announcement, and can register their event online via the awards website here. 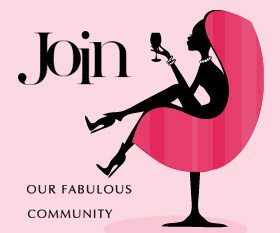 The Australian Women in Wine Awards – which are owned and operated by The Fabulous Ladies’ Wine Society – work to celebrate and reward the work of women in the Australian wine community, and community leaders who champion equality and fairness for all sexes in the workplace. 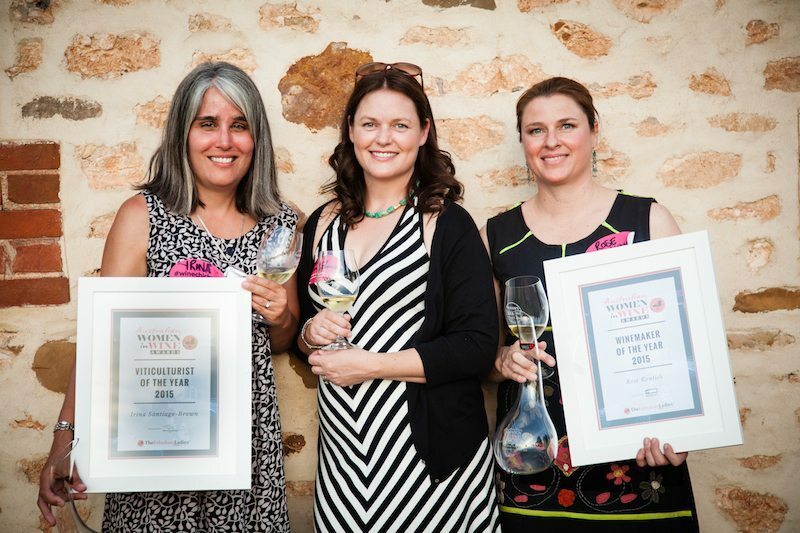 The AWIWA, set up in 2015, are the world’s only awards program for women in wine. Previous winners include Prue Henschke (Viticulturist of the Year, 2016), Rose Kentish, Ulithorne (Winemaker of the Year, 2015) and Iain Riggs, Brokenwood (Workplace Champion of Change, 2016).